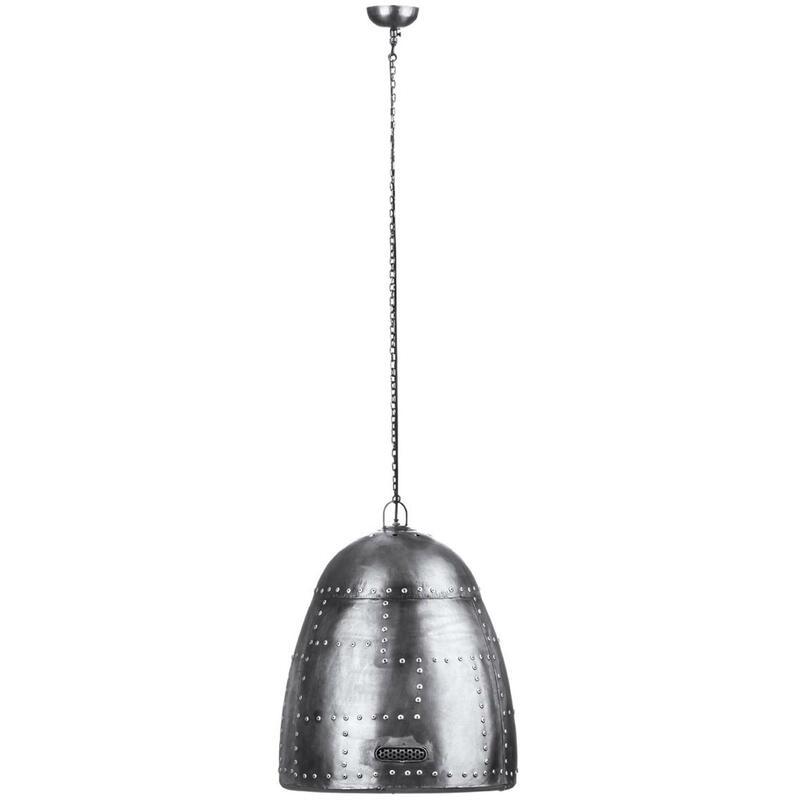 Add an industrial style to your home by introducing this fantastic Silver Avro Pendant Light. This pendant light has a fantastic design that takes a unique twist on the classical pendant light. This pendant light is created from zinc and iron, given a silver colour and rivet detailing to create a very vintage and industrial style.